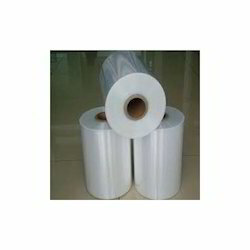 We are a leading Manufacturer of skin packing film roll from Bengaluru, India. Being a leader in the industry, we are engaged in offering a qualitative range ofSkin Packing Film Rollto our customers. Looking for Packing Film Roll ?